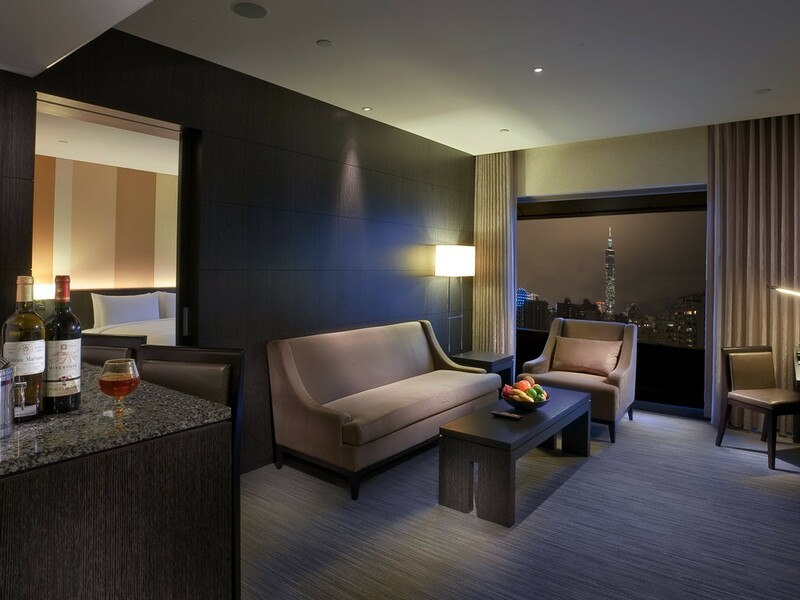 Surround yourself in simple elegance with the beautifully designed Park Suite. 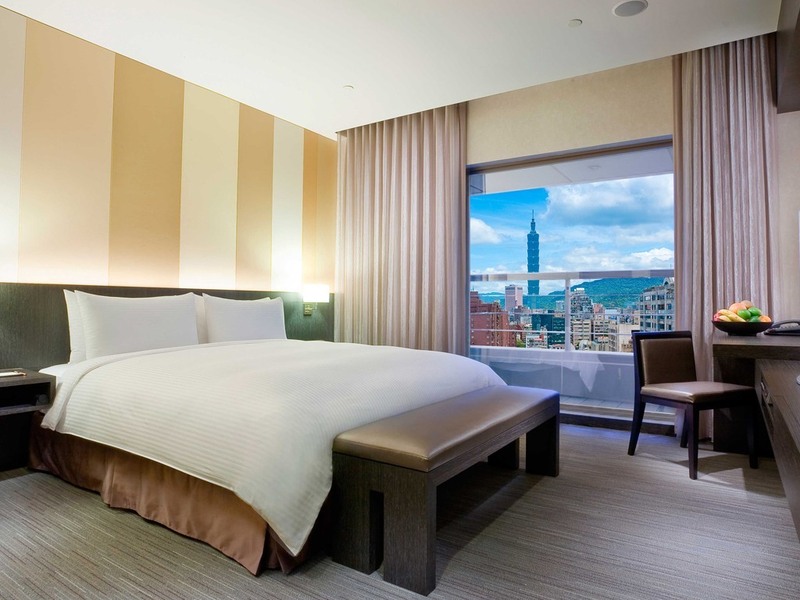 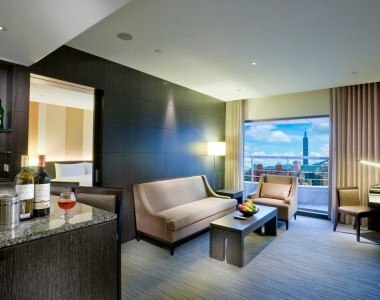 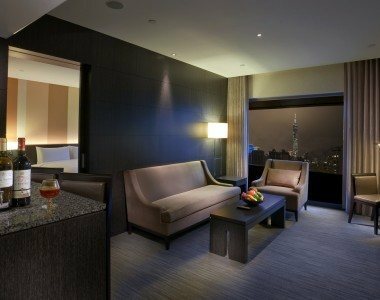 Enjoy the superb view of Taipei 101 from the floor-to-ceiling windows surrounded by the soothing contemporary décor that soothe away your stress and pressure leaving you relaxed and refreshed. 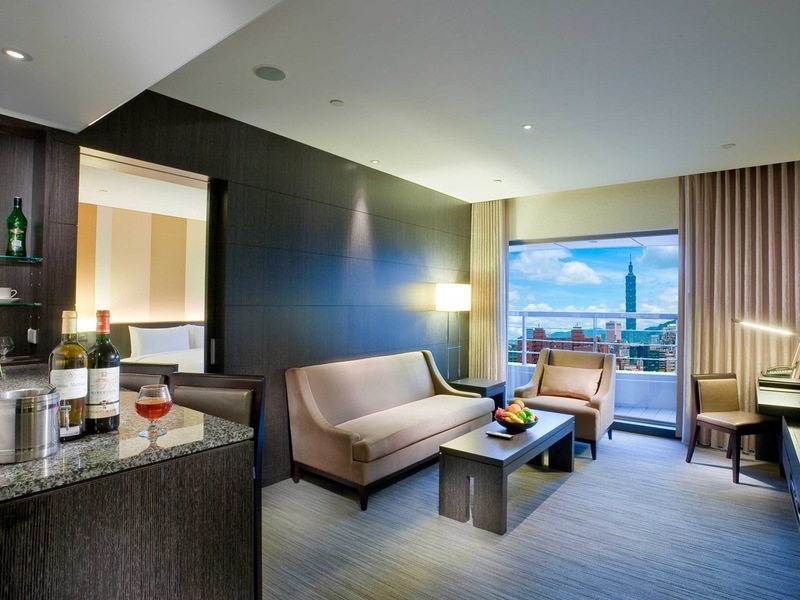 This suite offers a separate bedroom featuring a spacious, comfortable king bed that is set apart from the serene living quarters.